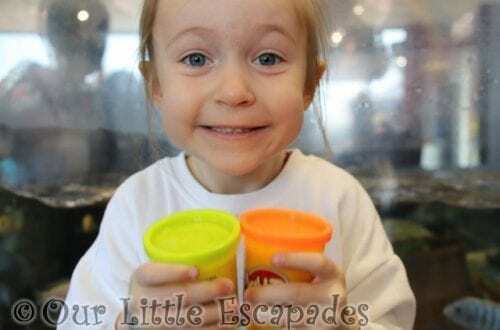 We were asked if Little E would like to review the Funky Giraffe range. 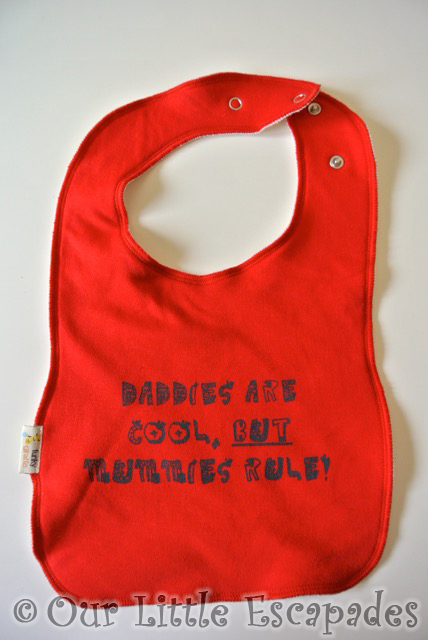 I had heard about their bib range and have always liked the designs but never purchased any. 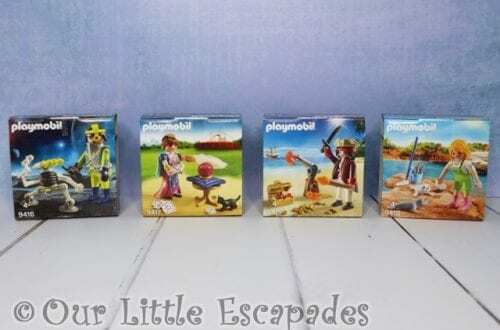 I was able to choose a few items from across their range. This is quite a large bib for our little lady but gives her perfect coverage. With two fastenings for adjustment the bib sits comfortably under Little E’s chin, perfect for catching any excess milk. 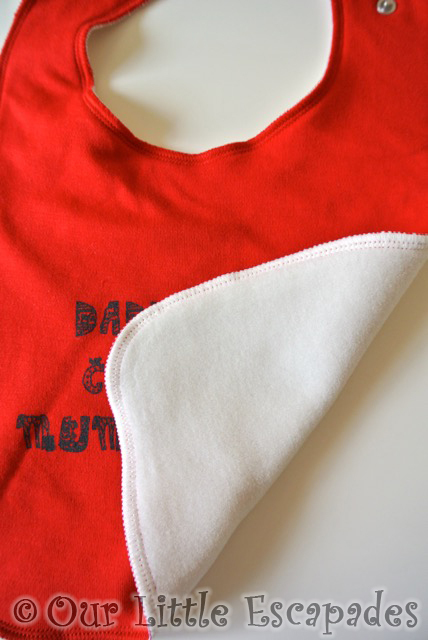 The bib is lined with a fleece backing and no matter now wet the front of the bib became, the back was perfectly dry. We have washed this bib a few times now, it has washed fine and kept its colour. It is also lovely and soft. 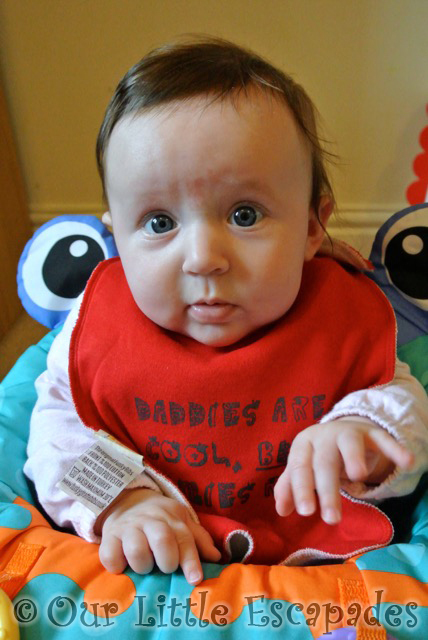 Square Bibs are priced from £2.09. The socks fitted Little E perfectly and she hasn’t been able to kick them off. 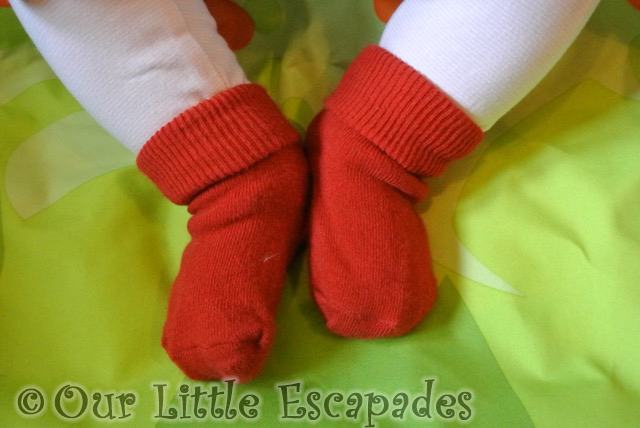 They are lovely and soft and have the same quality feel as the bibs. They have washed up really well and also kept their colour. Plain Socks are priced at £1.50. 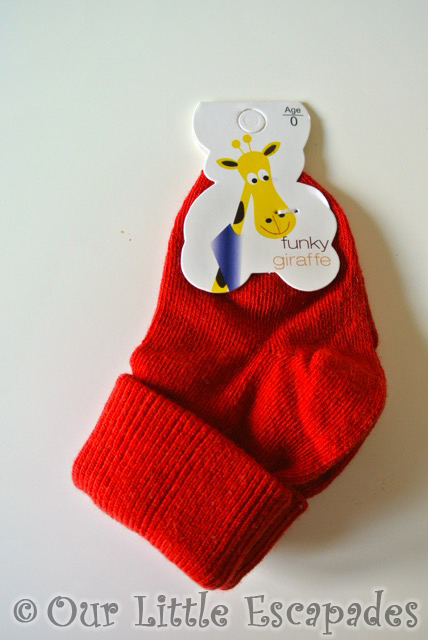 Little E hasn’t tried these socks on yet but they are the same quality as the plain socks. The difference being that they have little rubber pawprints on the bottom. A perfect grip for those first steps. Pawprint Socks are priced at £1.50. 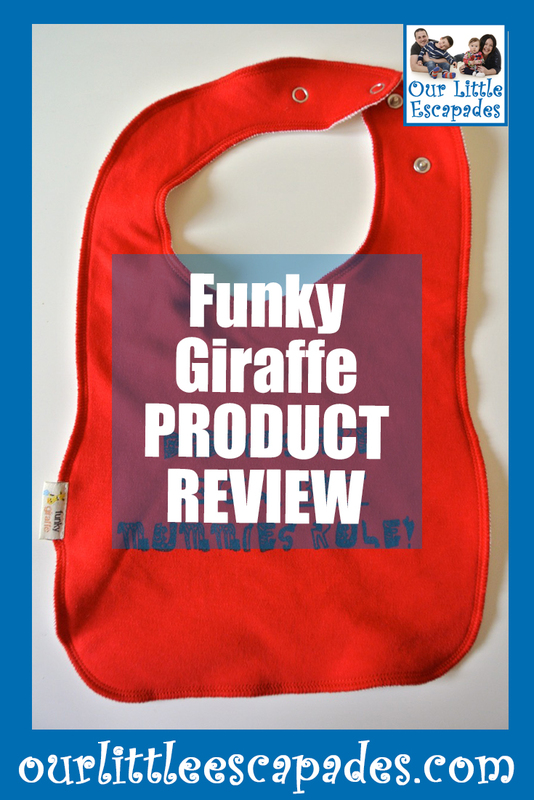 Made from exactly the same material as the Funky Giraffe bibs and lined with the fleece backing. This burp cloth has been perfect for keeping us clean. 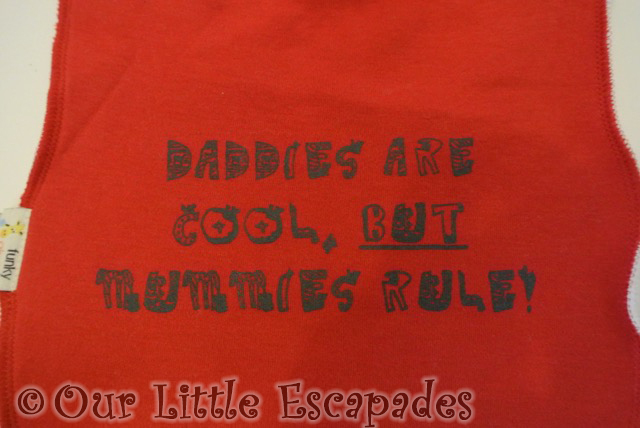 It also protects Little E from our clothes. It has also been perfect for absorbing any excess milk. The burp cloth has also washed really well, and has kept its shape. 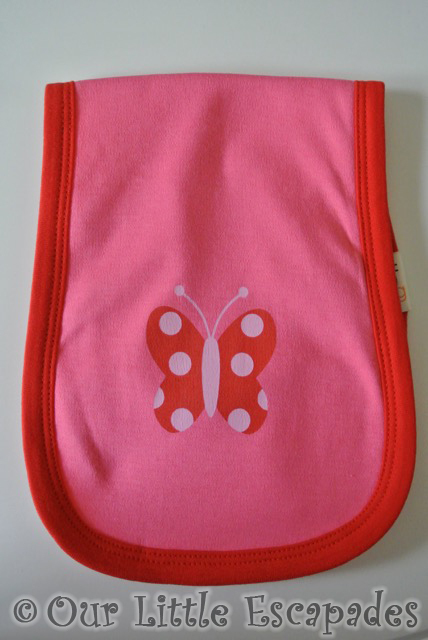 Burp Cloth’s are priced at £4.00. 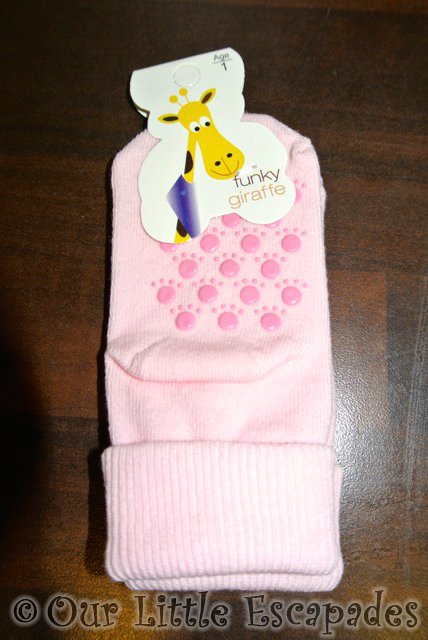 We are very happy with the quality of all of the Funky Giraffe products. I did wonder if I would think the items are worth the money, and I can honestly say they are. You will not be disappointed with your purchase. 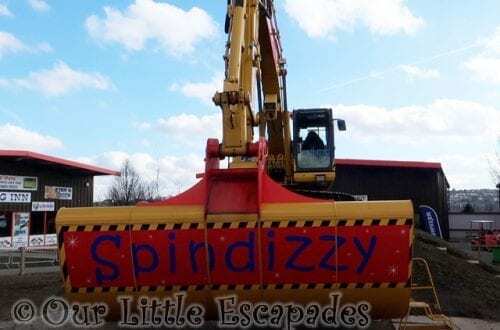 DISCLOSURE – We were gifted the items from Funky Giraffe in return for writing this review. We always give our honest opinions, findings, beliefs and experiences of the product.